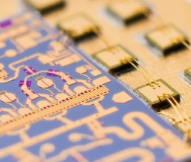 Linwave MMIC Packaging - RFMW UK, Ltd.
Linwave has the ability to package MMIC devices that are currently only available as die hence making a much wider range of components available. This service is available to MMIC manufacturers or to end users who only have access to SMT manufacturing. 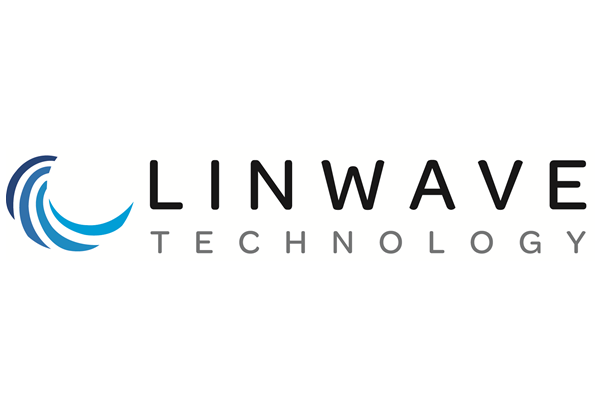 Linwave characterize and test the packaged MMIC to ensure optimum performance and fully characterize packaged devices to 50GHz.